-To target low-income communities by decreasing dog and cat homelessness and overpopulation through low-cost sterilization programs and other resources to families in need. Founded in 1994, the Michigan Animal Adoption Network (MAAN) is a 501(c)(3) non-profit organization in Metro Detroit. MAAN’s mission is to decrease dog and cat homelessness and overpopulation. MAAN provides proper housing, straw, food, supplies and sterilization to animals in need. It also provides education on proper pet care to pet owners. MAAN frequently engages in special promotions and fundraising efforts on behalf of the animals. It continually strives for new and different ways to educate the public, to raise money to continue its low-cost spay/neuter program and street rescue efforts. To date, MAAN has placed more than 6,500 dogs/cats through the Adopt-A-Pet program and visited nearly 145,000 addresses to offer assistance through the Animal Care Network (ACN). 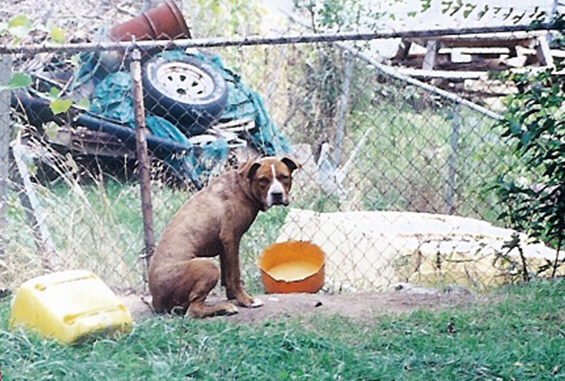 ACN has rescued nearly 19,000 dogs/cats and spayed/neutered nearly 9,550 animals. These programs have received national recognition from Nickelodeon News, Best Friends Animal Society and received an Animal Planet award nomination. This organization survives solely on donations from the public to continue their lifesaving efforts.